"NASA officials said this week that, for the first time, they are open to funding flights of people, and not just experiments, on commercial human suborbital launch vehicles expected to enter service as early as next year." For over a year, my colleague in Astronauts4Hire has been navigating the tricky policy ground between NASA's desire to accelerate the commercial human spaceflight industry with its conservative need to minimize liability to achieve research results. Thanks to pioneers like him tackling highly relevant research questions in a very reputable, managed way, NASA seems to be softening its view to fly people as well as payloads. The era of commercial suborbital payload specialists may just be dawning. As for me, I was all set to go to NSRC, as well as the Emerging Space Industry Leaders Workshop that preceded it. My presentation was ready, my bag was packed, and I was at the airport waiting to depart. Unfortunately, fate intervened, forcing me to make a difficult decision at the last minute. I stayed home and settled for following the conference from afar via Twitter and reports from my colleagues who were there instead. One of the most unique aspect of this year's NSRC that I regret missing was seeing the full-scale XCOR Lynx mockup up close and personal. 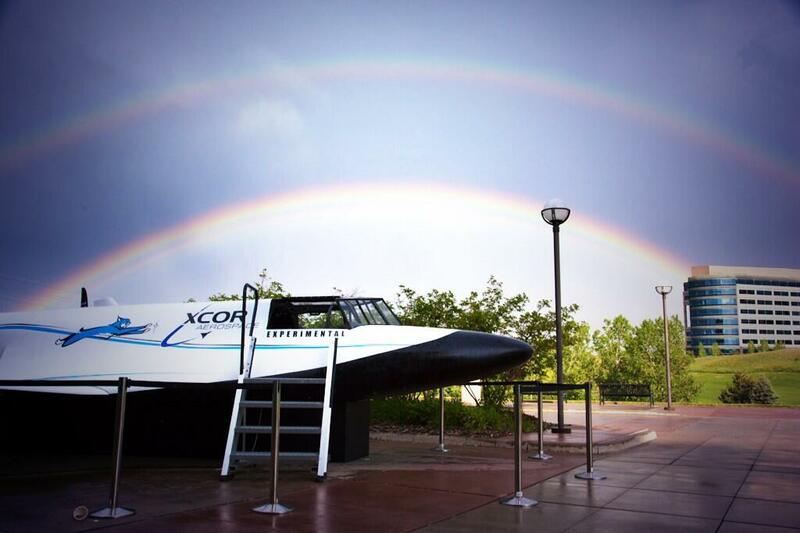 Here's a great photo of it with a double rainbow (credit: XCOR Aerospace). While NSRC was going on, I also returned to The Space Show as Dr. Livingston's guest. During our 90-minute conversation, we discussed Astronauts4Hire, NSRC, and my job at NOAA. This was my fifth time on the popular radio show and podcast. 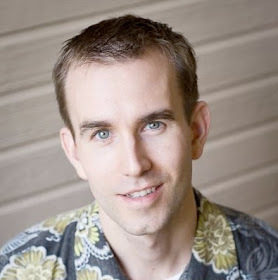 If you didn't catch the show live, you can listen to the archived mp3 version or click below to listen to it from the convenience of this blog. 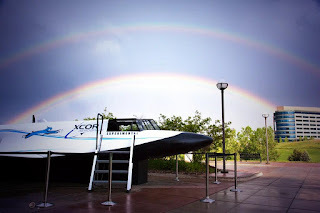 Hearing that NSRC 2014 will once again be in Colorado, I am determined not to miss the next one, especially since it will be in the winter when I can hopefully dust off my skiing skills. PS: Word on the street is that NASA will announce the 2013 ASCAN class next week. Stay tuned!